Lake Biwa, make it a favourable location for agriculture and fishing. The abundance of seasonal produce, water, and the influx of visitors, are the perfect backdrop to create unique dining experiences in the city. The signature dish here as in most of Shiga, is Ohmi Beef. This is one of the top three wagyu meats, along with Kobe Beef, and Matsusaka Beef, and it is a good excuse to make the trip down to Hikone. The culinary offering does not stop here and includes a variety of regional dishes like Nishin Soba and Oyakodon made with red-chicken eggs from Akita. 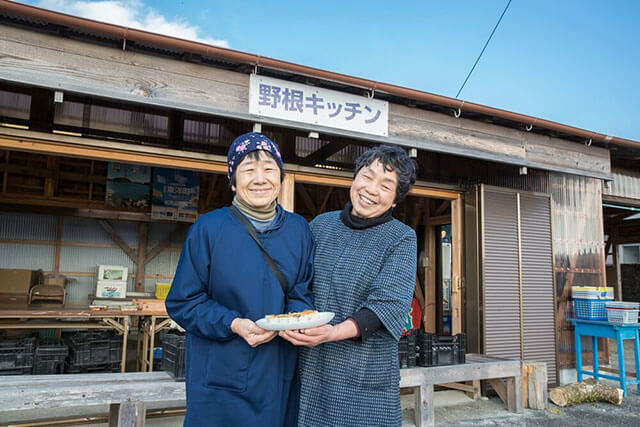 For the daring palettes, the waters of Lake Biwa provide funa zushi, a fermented fish and local delicacy found easily in omiyage shops in central Hikone. Ohmi-ya is an izakaya-style restaurant on Yume-Kyobashi Castle Road specializing on Ohmi beef dishes. As with other restaurants in the neighbourhood you can try the wagyu steak, but the specialty here is a flavourful Ohmi beef okonomiyaki. The meat portions underneath the sauce and eggs are sweet and fulfilling, pairing nicely with the large selection of Japanese sake or draft beer. The gyuudon (beef over rice) bowl is also top-rated and a good alternative. Dinner at Ohmi-ya is not cheap but affordable for the area. Prices range between 2,000 and 3,000 yen per person. packaged beef as omiyage to take home. 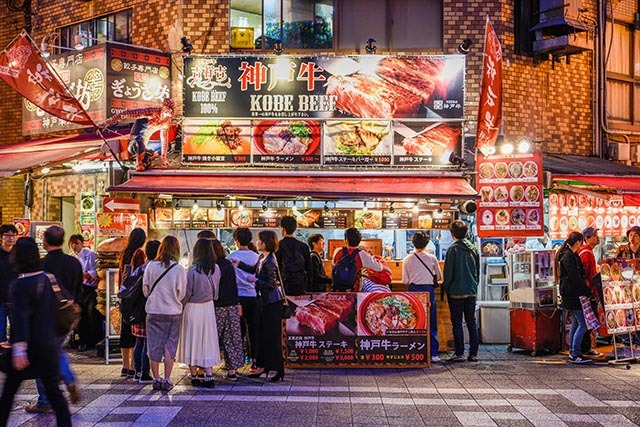 the beginning of Castle Road when headed towards Hikone Castle and offers a straightforward menu of juicy hamburgers. preserved japanese home. This is an excellent choice for visitors wanting to break away from the crowds and the meat-packed menus. 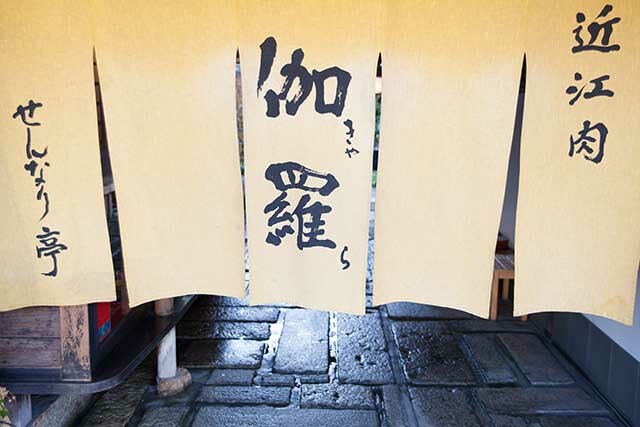 It offers a variety of soba noodle dishes with Nishin Soba being one of the highlights on the menu. The noodles are handmade by the owner who can be seen on occasion at the front of the restaurant while mastering his craft. dish in Japan and one which Hokkori-ya does with utmost attention to detail. The pride of the restaurant are the red-hen eggs delivered daily from Odate City, Akita. However, these are no ordinary eggs as they come from free-range chickens raised listening to Mozart in the Ou Mountains. Whatever the reason might be, this is one of the best restaurants on Castle Road and in Hikone, and a great place to unwind after a long day of sightseeing.